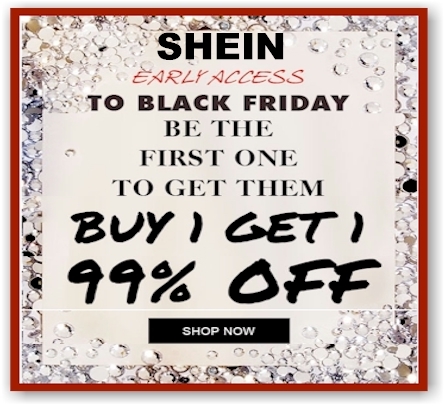 SheIn is having an Early Black Friday Buy-One-Get-One-99%-Off sale today on these select items. 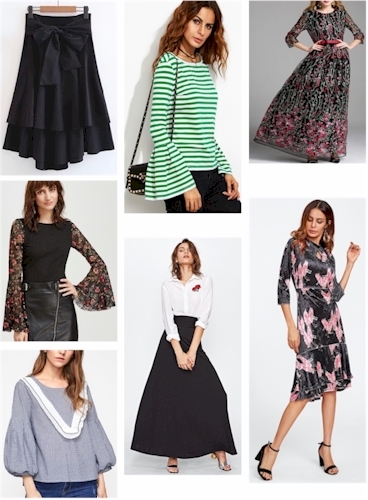 SheIn is kind of like the old Loehman's store; you need to get lucky and find your size in the item you want before it sells out, but omigosh, the prices are unbelievable and some of the styles are really beautiful. 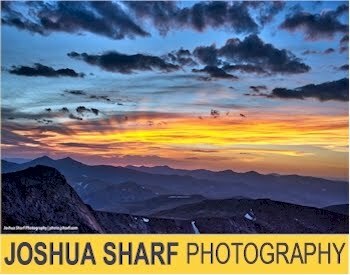 If you are willing to put in the time to look through their selection, you can find some incredible steals, especially with this sale!